We are delighted to welcome Sarah Erdman, LE, CLT to the Cielo Aesthetics team! 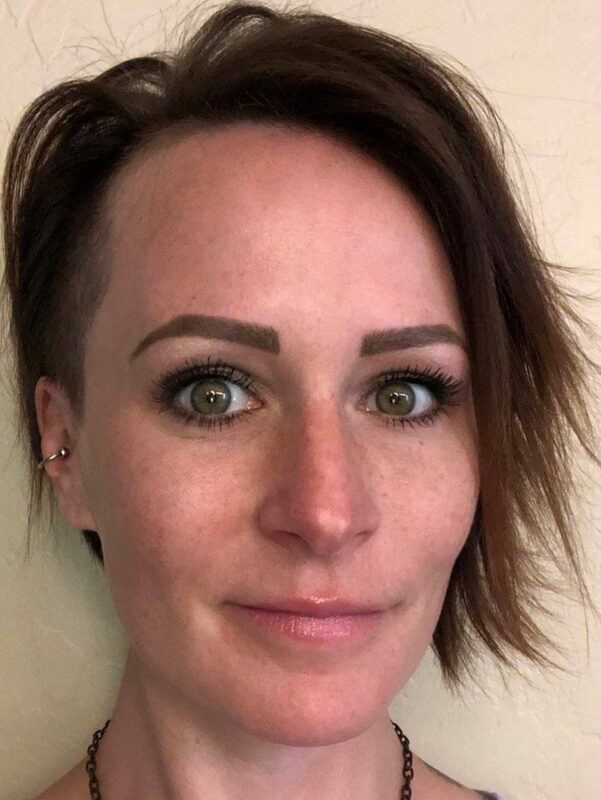 Relocating to Arizona from Minnesota 2 years ago, she brings with her over 10 years of experience in the skin care industry to share with her clients. Sarah is a licensed Esthetician and Certified Laser Technician with additional training on Microneedling and Pro-fractional lasers. Sarah prides herself on building strong relationships and trust with each and every client and is passionate about helping them feel and look their best! She does so by providing a comprehensive assessment of each individual's needs and then performing comfortable, non-invasive aesthetic treatments in a safe and effective way. Services Sarah provides include facials, chemical peels, dermaplaning, acne treatments, Hydrafacial, ThermiSmooth Face, ThermiVA, photofacials, laser hair removal, tattoo removal and retail skin care recommendations. Please join us in welcoming Sarah - and call the office today to book a consultation or appointment with her!